Specify the location: You can narrow down your ads at region, city or country level. 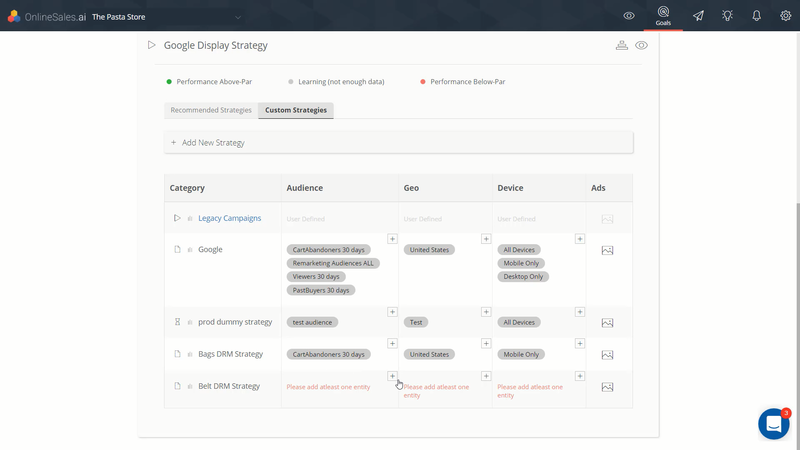 Select the devices: You control on which devices you want to remarket your audience. Desktop, mobile, tablet or all of them. 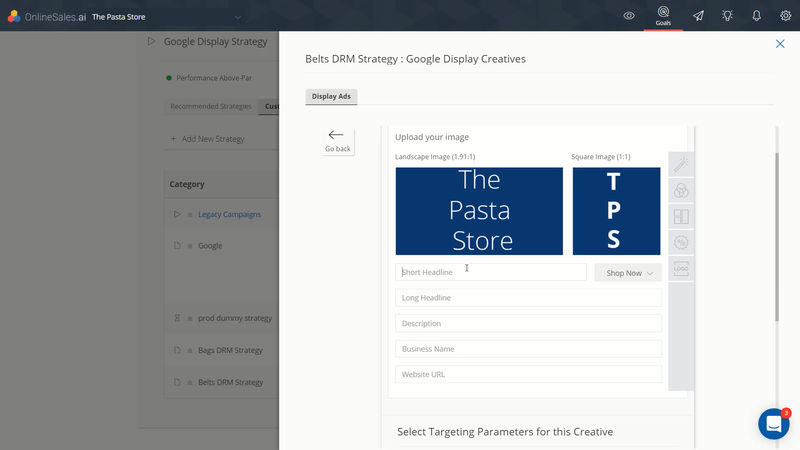 Design your ads: Using our Ad Creative Suite, you can quickly edit and enhance how your ads look. 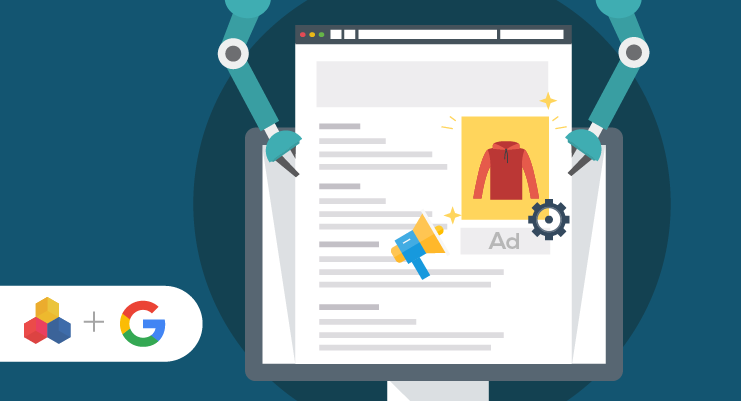 Write your ad copy: You can add a short and long headline, description for your ads, the link to your landing page and the right call-to-action from the platform itself. 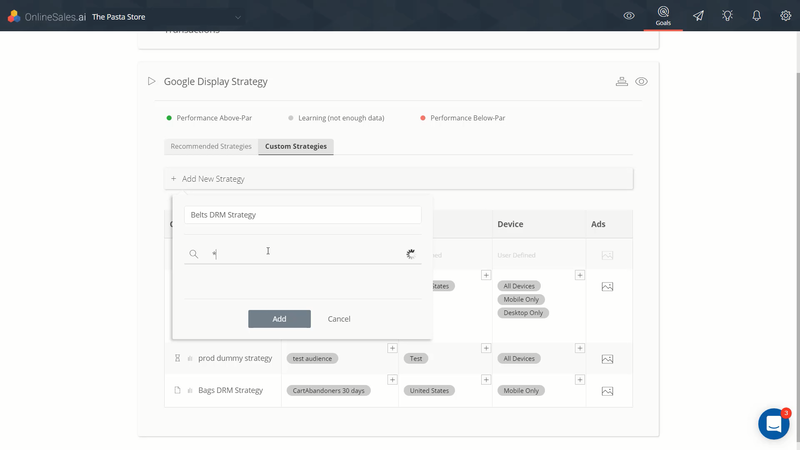 We’ve kept the experience of launching the Google Display strategy consistent so there’s no learning curve for you and you can get started right away. 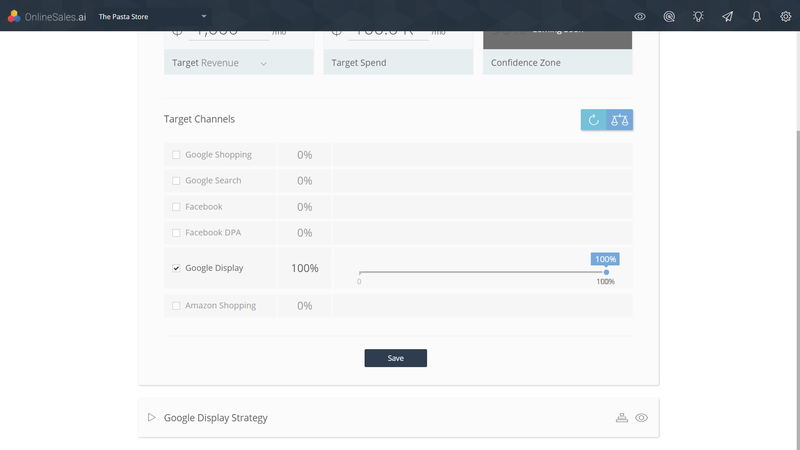 Step 1: In the Goals menu, after you’ve entered your target revenue and spend, select Google Display as your advertising channel. Step 3: In ‘search for brand and category’ field, type in an asterisk sign then the brand or category you want. You can also type in your entire company name to select all your brand and categories. 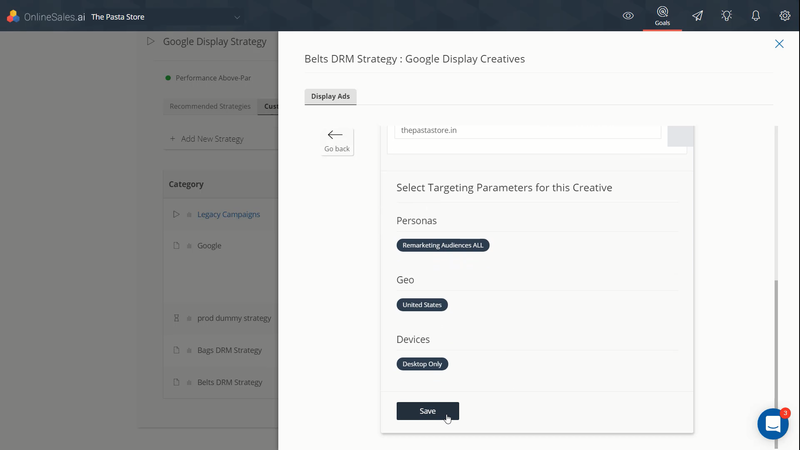 Step 4: On creating your category, select your preferred target Audience, Geo and Device. Step 5: To create your Ad click on the image icon under the ‘Ads’ column. Let’s call our DRM Ad creative ‘Belts DRM Ads’. NOTE: Don’t forget to follow the aspect ratio which is (1.9:1) for your landscape image and (1:1) for your square image. Step 6: Add the required images and data i.e. Short Headline, Long Headline, Description, Business Name and Website URL. 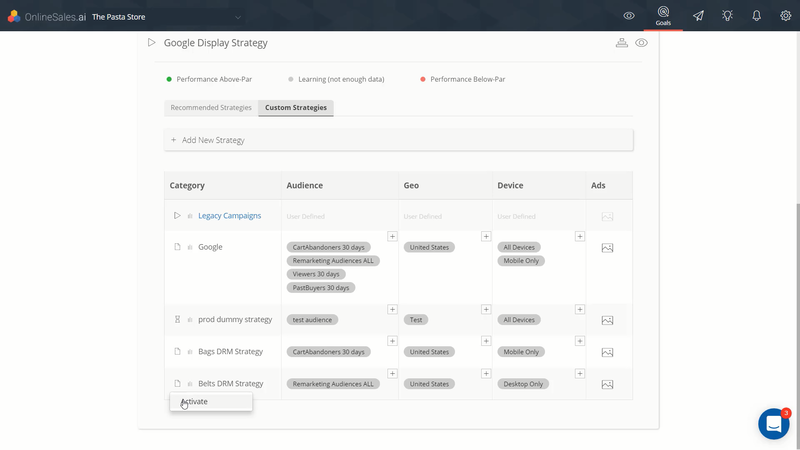 Step 8: Once your ad is created, go back to your strategy and click on the page icon under the category column to activate your strategy.